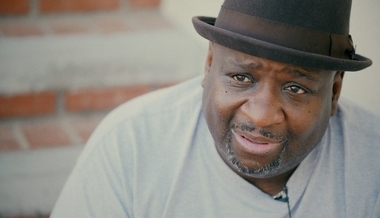 Leroy Barber talks about his strategy for love and being a neighbor. Do you serve Jesus with game or are you just a Christian looking the part? Is going to church the most you can do to serve God or is it the least? Does your church holistically represent Jesus? Thoughts on leadership with Leroy Barber.